Kenya-based AbhaLight is focused on improving and maintaining the health of the people using homeopathy and complementary medicines, alternative medicines and health practices, through homeopathic and natural medicine mobile and permanent health clinics, health training programs, schools of homeopathy and complementary medicines and natural therapies. 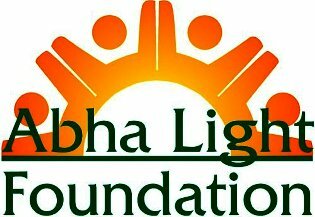 Abha Light has over 25 clinics throughout Kenya and supports a school. They have developed successful case management and treatment protocols in HIV, Malaria and TB.